Hagamos de este histórico Día Mundial de la Estadística un éxito reconociendo y celebrando la función de las estadísticas en el desarrollo social y económico de nuestras sociedades. Ban Ki-Moon. Secretario General de Naciones Unidas. 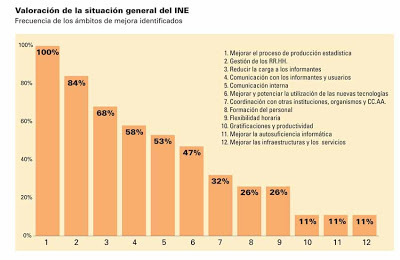 Estrategia del INE para los próximos años. 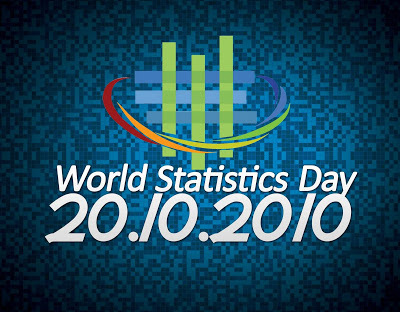 WHY A WORLD STATISTICS DAY? The celebration of the World Statistics Day will acknowledge the service provided by the global statistical system at national and international level, and hope to help strengthen the awareness and trust of the public in official statistics. It serves as an advocacy tool to further support the work of statisticians across different settings, cultures, and domains. On World Statistics Day, activities at national level will highlight the role of official statistics and the many achievements of the national statistical system. International, regional and sub-regional organizations will complement national activities with additional events.